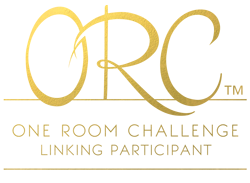 This post begins with my good friend asking my opinion on dining chairs. She tells me she saw some amazing ones at Overstock.com. I begin searching in their chair section and my jaw drops when I see the nicely priced beauties they have (and for many the price includes TWO chairs!) So here you go......if you have been wanting some mid-century seating but could not afford the price tag you need to hop on over to Overstock and check out their well....uhm...stock. 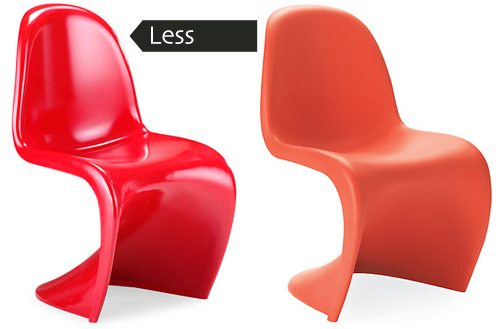 So above you have the Victoria Ghost Chair with the Overtock similar option and below the Eames Molded Plastic Chair with its almost twin. And last but not least the Panton Chair below. Which one are you drooling over? The sculptural Panton? the Danish WIshbone beauty? 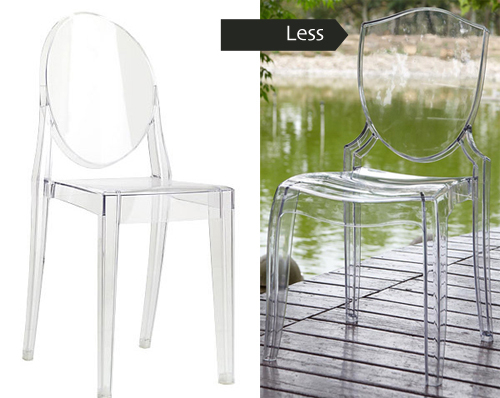 The Sleek Victoria Ghost chair? 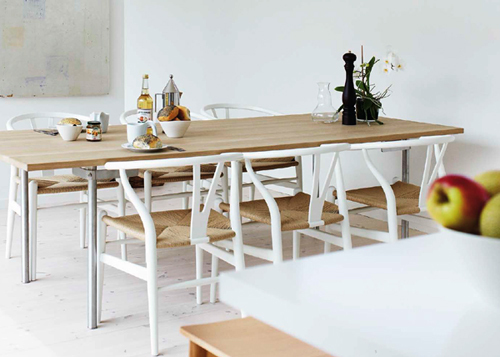 or the ever practical Eames molded chair? OMG, I can't believe those are on Overstock. Headed over now to find me some ghost chairs. Tres fab. 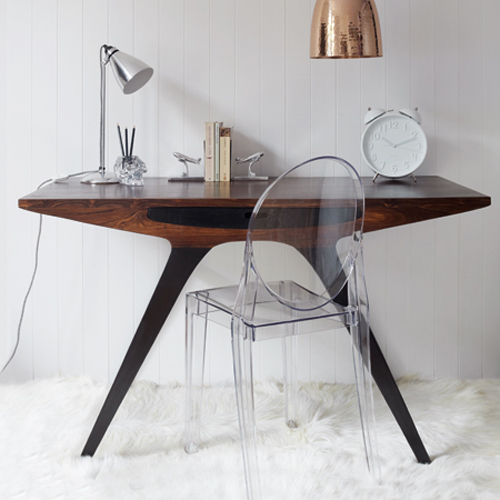 I have been wanting a pair of Panton chairs for the ends of my dining room table. Just blogged about an octagonal mirror I saw on Overstock for my bathroom. I always check them first! Think I need to go check out overstock. Some of those are basically identical! 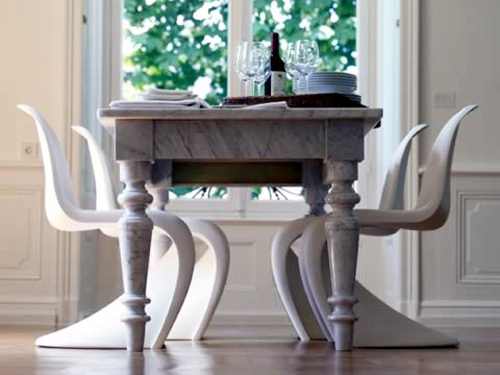 I love the wishbone chair... Beautiful! Wow have wanted a ghost chair for a while now and I kind of like the same of the cheaper one better! 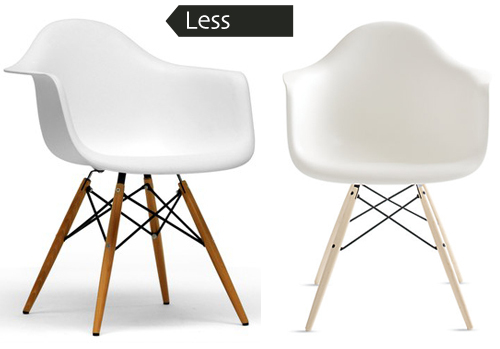 Have always loved the ghost chair and the eames with wood legs -- so glad you found us some more budget friendly versions! never thought much about overstock... now that's about to change!! 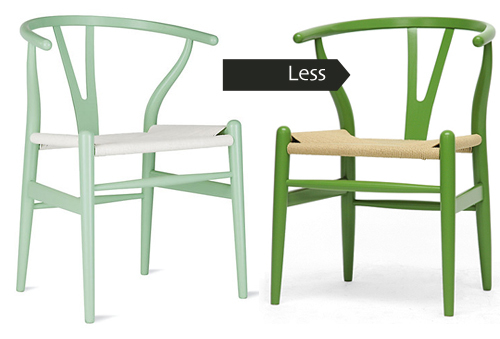 Been actually looking for some ghost chairs recently, and I love the overstock version as much as the original.